bringing health and happiness to families around the world. 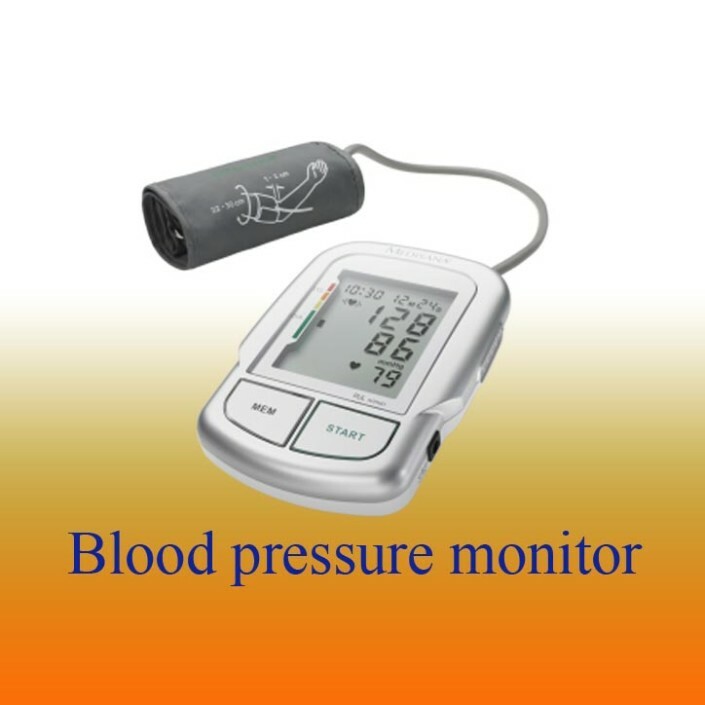 ToronTek-wide range of medical devices for use at home or at professional offices. 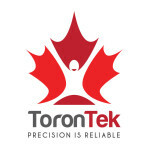 ToronTek is a medical device company servicing Canada and the world. When it comes to medical devices, we believe precision is the core of efficiency. Our products are designed and manufactured according to the Highest Canadian Standard and are registered and licensed with Health Canada. When it comes to quality, ToronTek simply does not compromise. 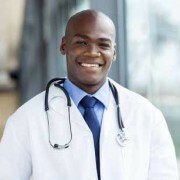 Our products go through rigorous precision and performance testing to make sure the final product is reliable and reassuring in the hands of our families and healthcare professionals. We stay firm to our quality procedures and provide a one-year warranty on all ToronTek products to ensure our customers are satisfied. 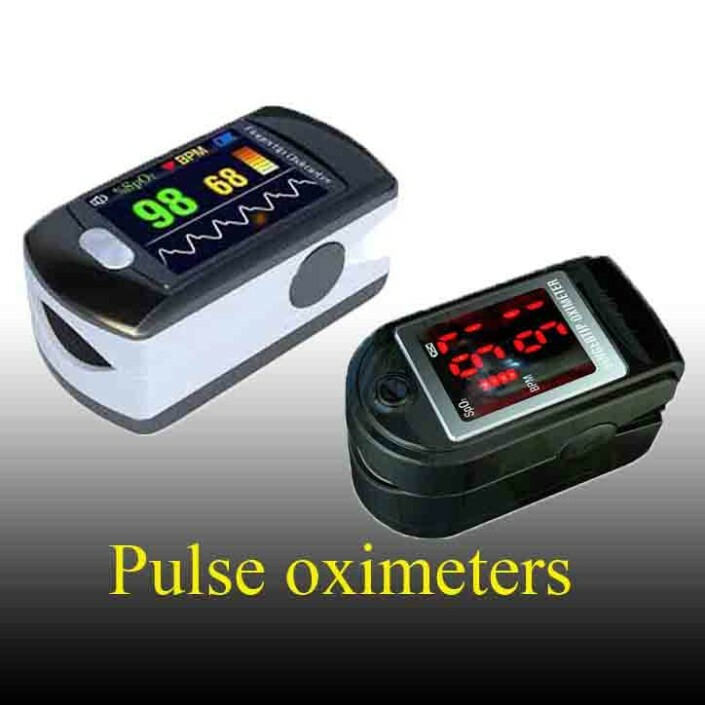 Torontek E400 Pulse oximeter is a great device. We use the product in our training facility and we love the fact that we can keep the data and generate reports. 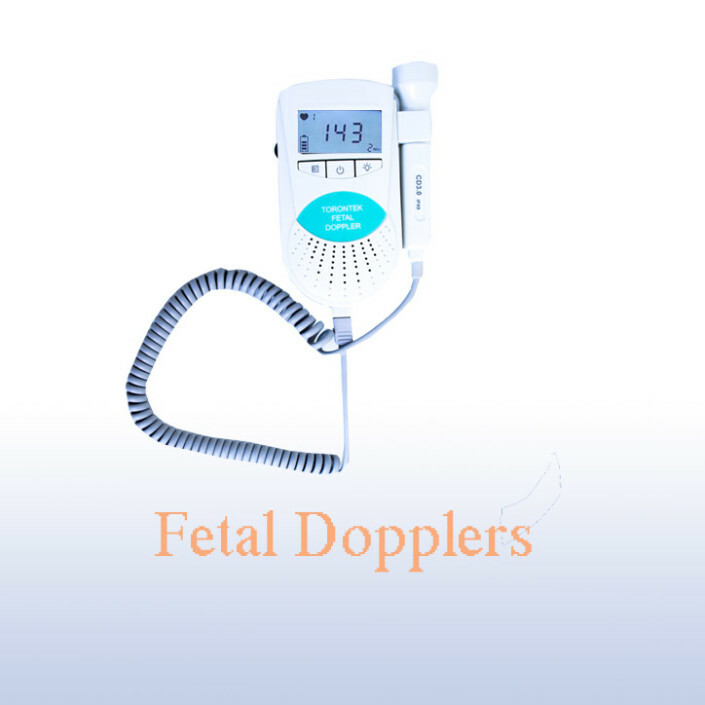 We have been using Torontek Dopplers in our hospitals in Laos and we are absolutely happy with the quality of the product. I purchase Torontek-B400- I am really content and happy with the performance and features. I can set alarm and record my oxygen saturation over night and generate a report. Perfect tool for sleep study as well. I would surely recommend. ToronTek products are designed and manufactured according to the Highest Canadian Standard set by Health Canada. ToronTek supports underprivileged communities around the world, ensuring healthcare facilities are equipped with medical devices built to the quality of Canada’s highest healthcare standards. Customers are our first priority. We ensure all inquiries are responded to within 24 hours. 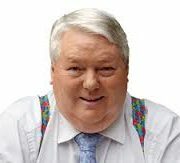 We are on social media. Please join us!